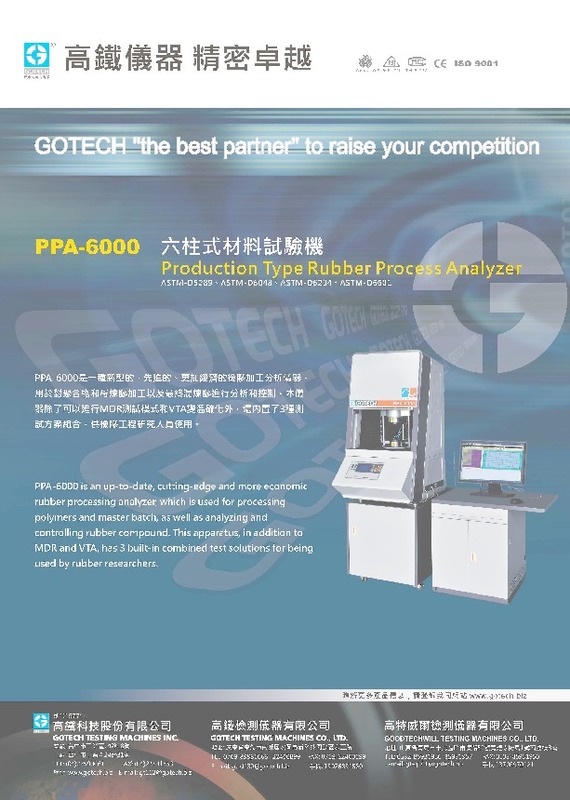 PPA-6000 is an up-to-date, cutting-edge and more economic rubber processing analyzer, which is used for processing polymers and master batch, as well as analyzing and controlling rubber compound. 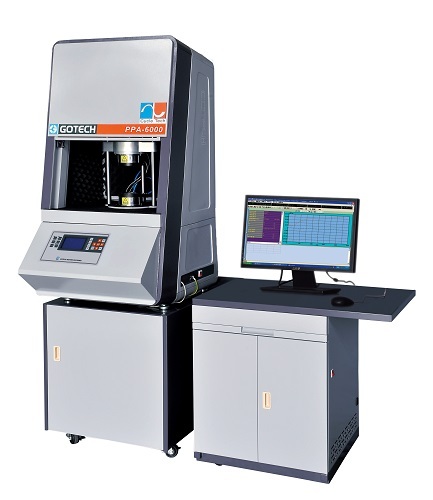 This apparatus, in addition to MDR and VTA, has 3 built-in combined test solutions for being used by rubber researchers. Temp. returning index It takes 50 sec when specimen is placed in the die at 177 and temperature is ±0.3of the set value after closing dies. 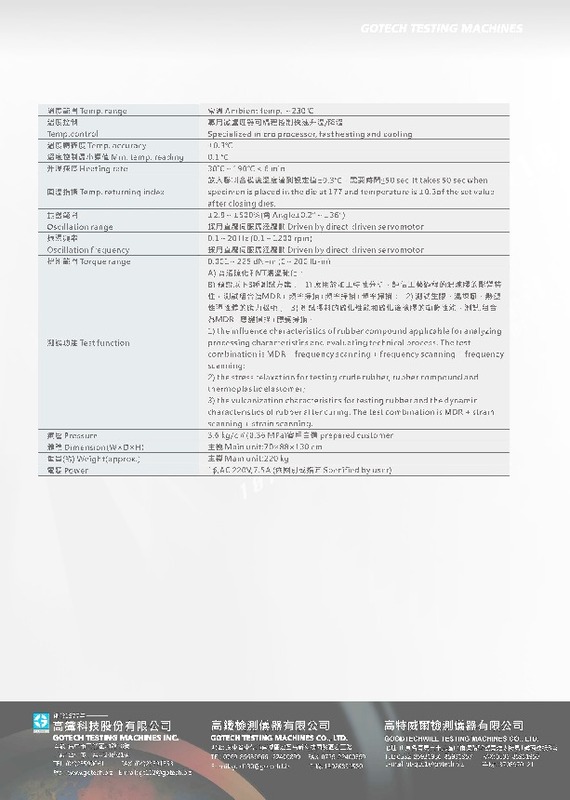 combination is MDR + strain scanning + strain scanning. Power 1∮，AC220V±10%，50/60Hz，7.5A (Specified by user) Deviations from these ranges may affect performance.